At the Budget Motel, we focus on good basic comfort. This applies in particular to our rooms. Our single and double rooms and also the single bedded and twin bedded rooms have been practically planned and furnished to make you feel at home even in a foreign place. 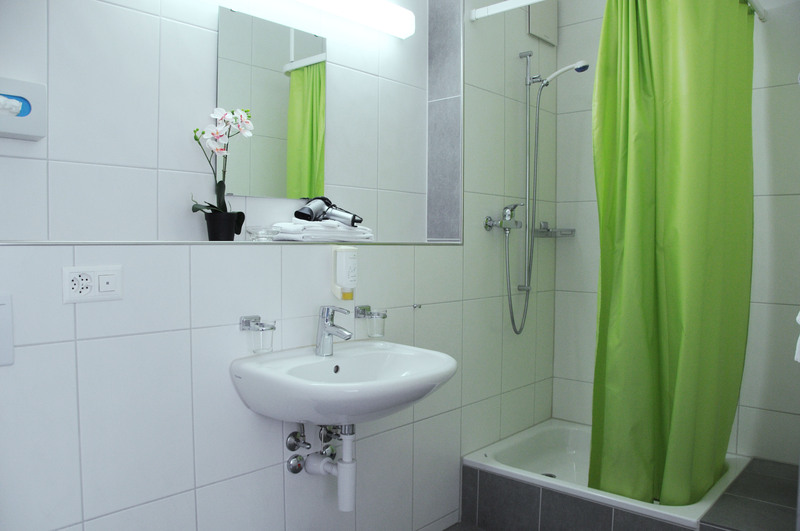 All our rooms have an own bathroom (in the room or in a separate room) with a shower and toilet. 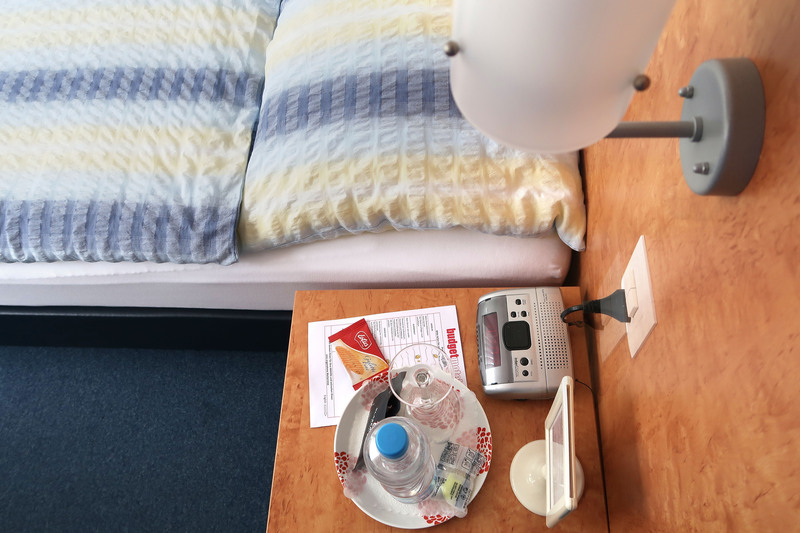 Also every room has a TV and internet connection either through a LAN-cable or you can use the free wifi (can be used for your personal devices). 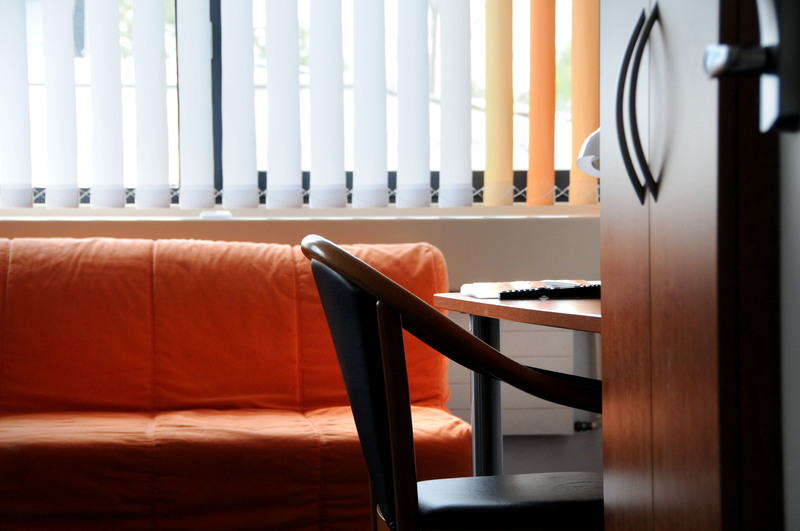 Thanks to the simple and modern furniture, all our rooms offer sufficient space to feel comfortable in. Even the smallest room offers space for movement. The basic equipment of each room includes a private bathroom with shower, toilet, sink, hairdryer, internet access LAN/Wifi, cable TV and a safe. Please respect that our rooms are non-smoking areas. Pets are prohibited in the whole motel. The double rooms offer space to feel comfortable and the furniture is modern. All double rooms are bright, cosy and most importantly practical for your stay. 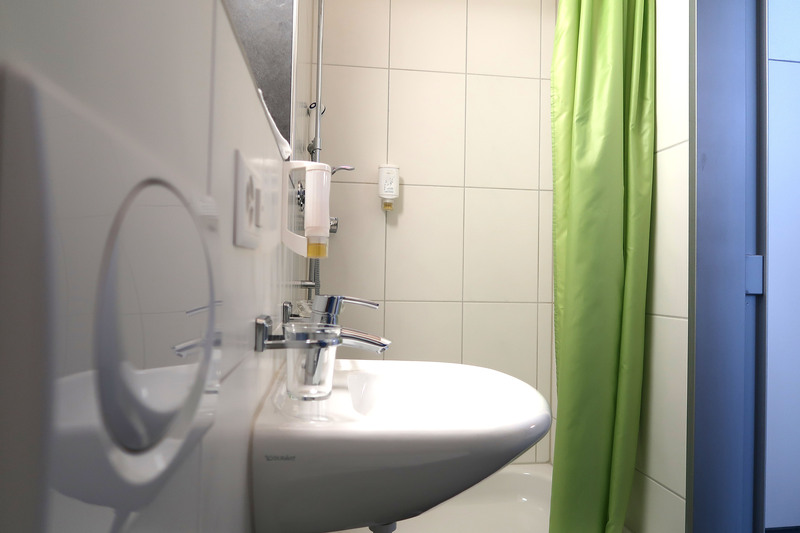 The basic equipment of each room includes a private bathroom with shower, toilet, sink, hairdryer, internet access LAN/Wifi, cable TV and a safe. Please respect that our rooms are non-smoking areas. Pets are prohibited in the whole motel. At request we can arrange a crib for children in your room. If need and at an additional cost it is also possible to place a folding bed in the room for a third person. 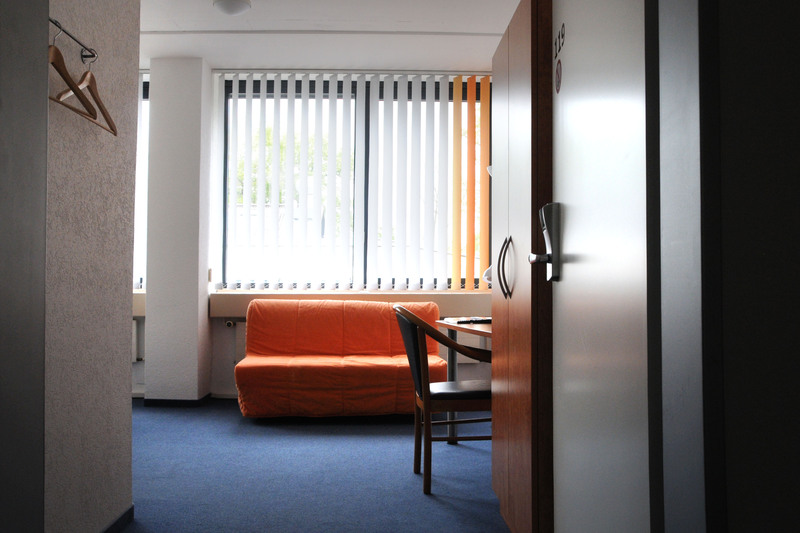 Thanks to the simple and modern furniture, all our rooms offer sufficient space to feel comfortable in. Even the smallest room offers space for movement. 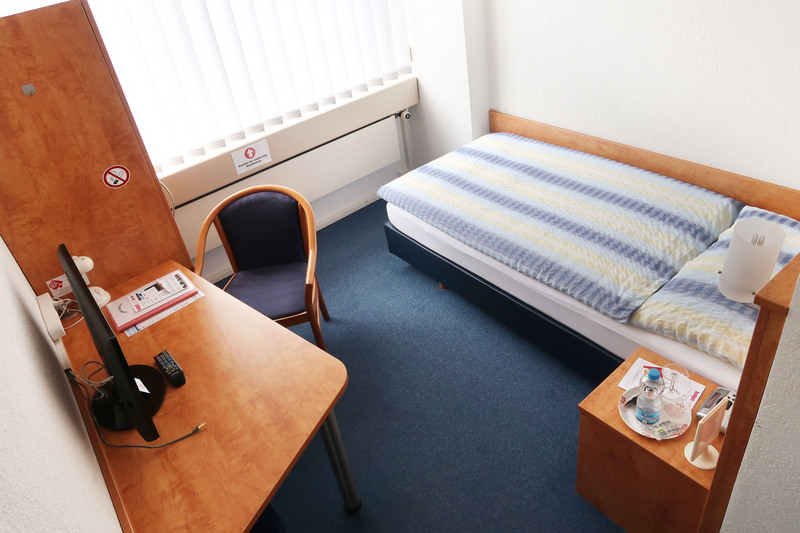 The basic equipment of each room includes a corridor bathroom (lockable) with shower, toilet, sink, hairdryer, internet access LAN/Wifi, cable TV and a safe. Please respect that our rooms are non-smoking areas. Pets are prohibited in the whole motel. At request we can arrange a crib for children in your room. The twin bedded rooms offer space to feel comfortable and the furniture is modern. All double rooms are bright, cosy and most importantly practical for your stay. 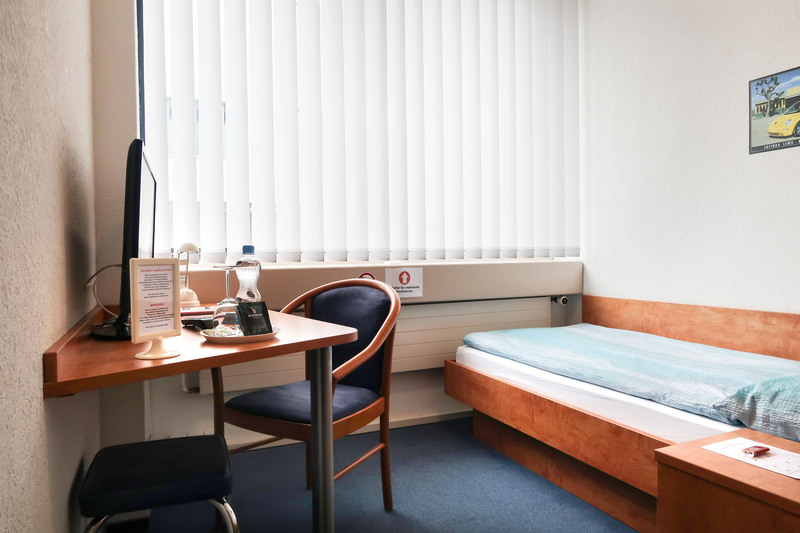 The basic equipment of each room includes a corridor bathroom (lockable) with shower, toilet, sink, hairdryer, internet access LAN/Wifi, cable TV and a safe. 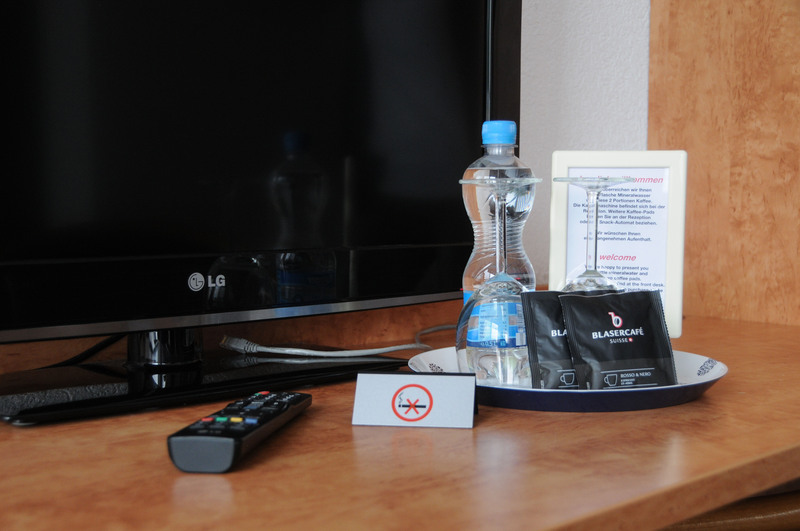 Please respect that our rooms are non-smoking areas. Pets are prohibited in the whole motel. At request we can arrange a crib for children in your room. 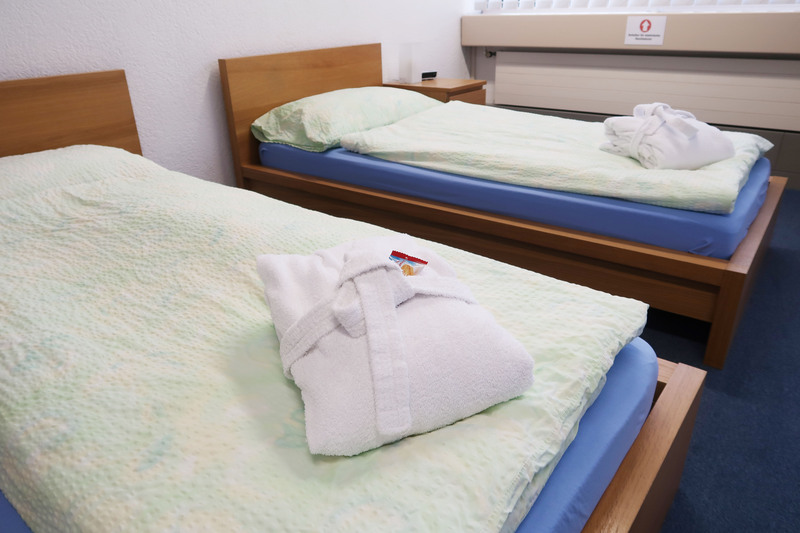 If needed and at an additional cost it is also possible to place a folding bed in the room for a third person.